As a Personal Financial Representative in the Chicagoland area, I know many local families. My knowledge and understanding of the people in this community help me provide customers with an outstanding level of service. I look forward to helping families like yours protect the things that are important –I can also help you prepare a strategy to achieve your financial goals. Proud to serve the areas of Oswego. Call or email me today for a personalized financial review. Listen to my segment on WGN Radio! 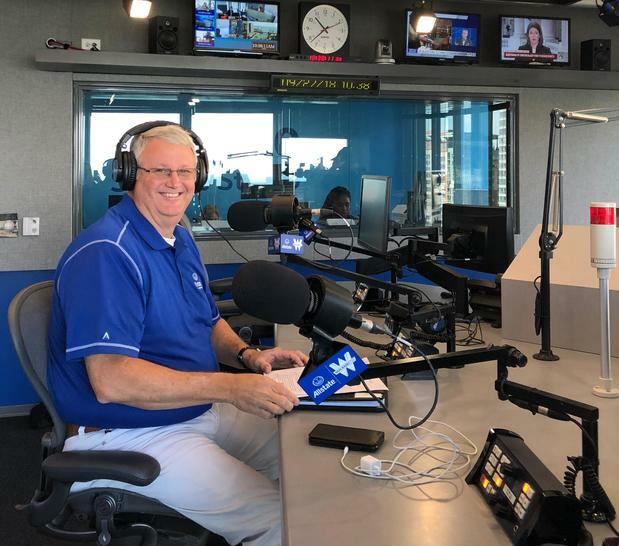 I recently had a chance to join “The Bill and Wendy Show” on WGN Radio in downtown Chicago! We discussed the importance of life coverage, why we need to be comfortable talking about it, and cleared up some misconceptions people have about life insurance. To listen to the full segment, click on the “Learn More” link below! Learn More about Listen to my segment on WGN Radio! 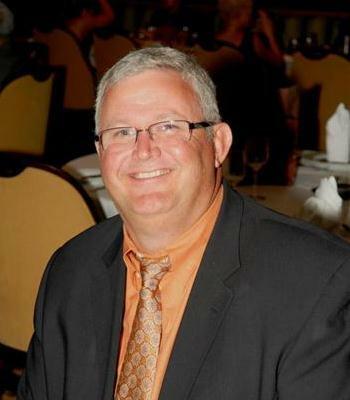 Butch Jeffries is insurance licensed in the state(s) of Alabama, Florida, Georgia, Illinois, and Iowa. If you do not reside in the state(s) of Alabama, Florida, Georgia, Illinois, or Iowa, please go to the Find an Agent section on allstate.com to search for another Allstate Agent or Personal Financial Representative.